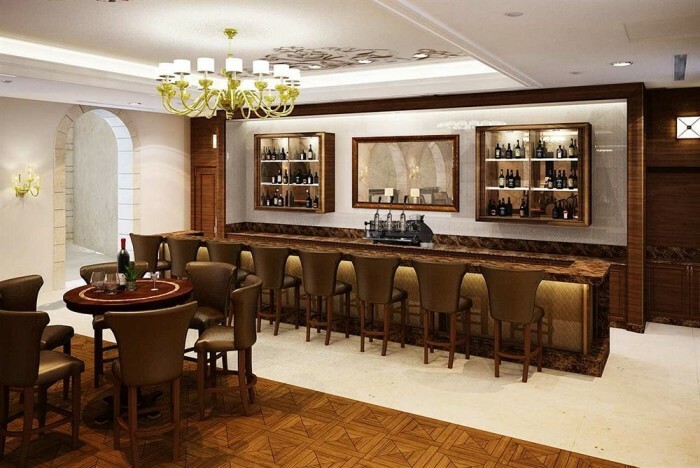 Freshly minted Waldorf Astoria Jerusalem has a storied history. 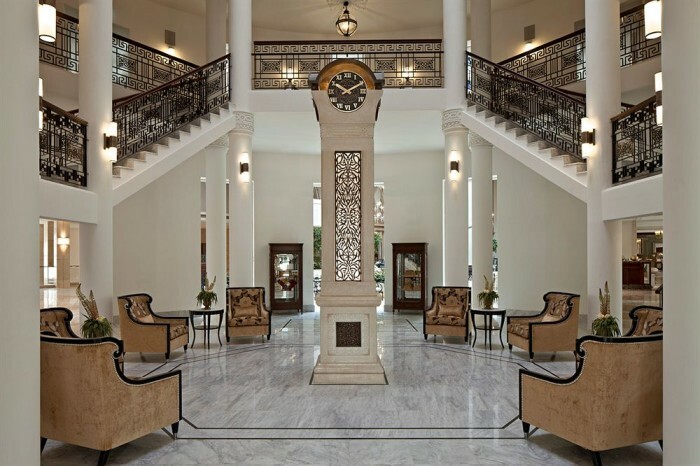 In its former life as the Palace Hotel of Palestine, it checked in its last guest in 1935 and an era ended with that. 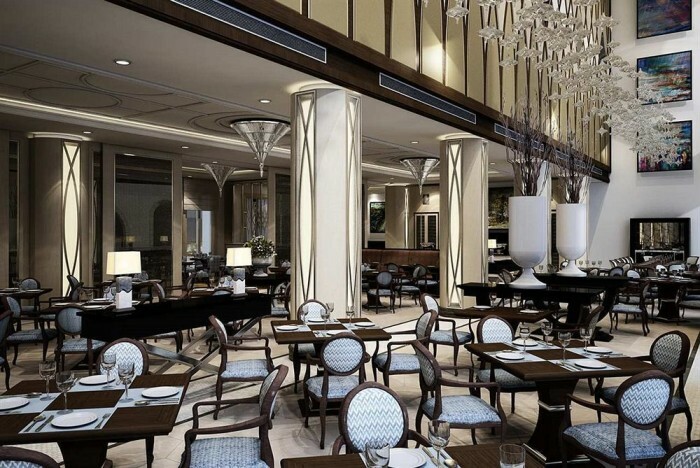 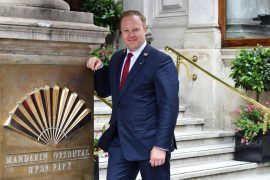 After changing ownership several times including a stint as office of Israel Trade Ministry, the Palace Hotel has now re-opened after extensive renovations as the Waldorf Astoria Jerusalem. 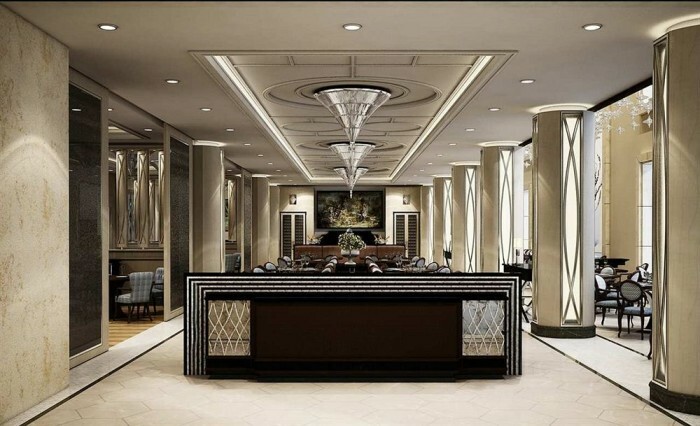 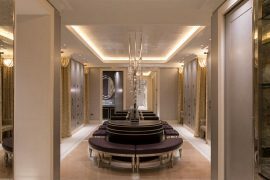 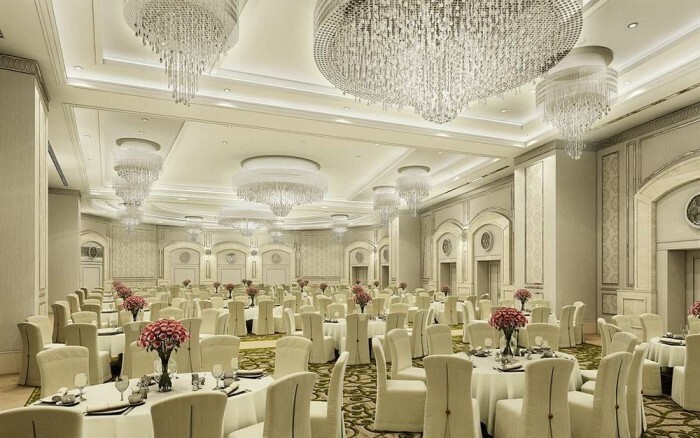 The new Waldorf Astoria is a grand affair. 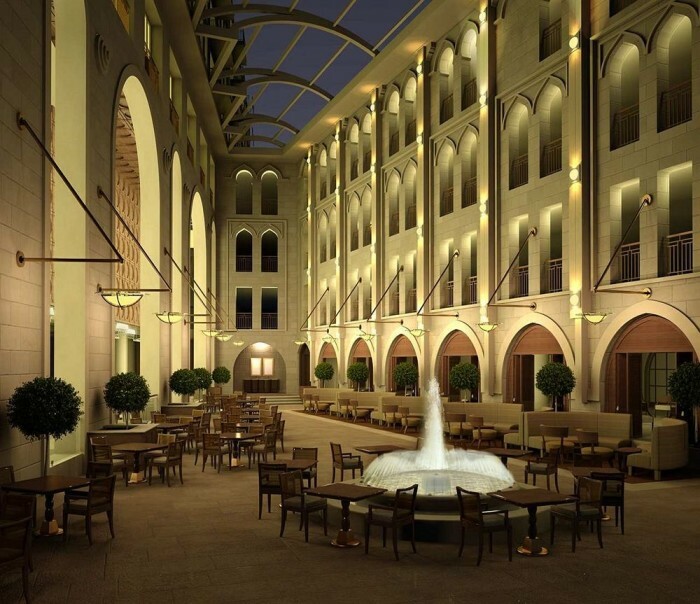 It features a retractable glass ceiling, marble floors and a lofty atrium promenade. 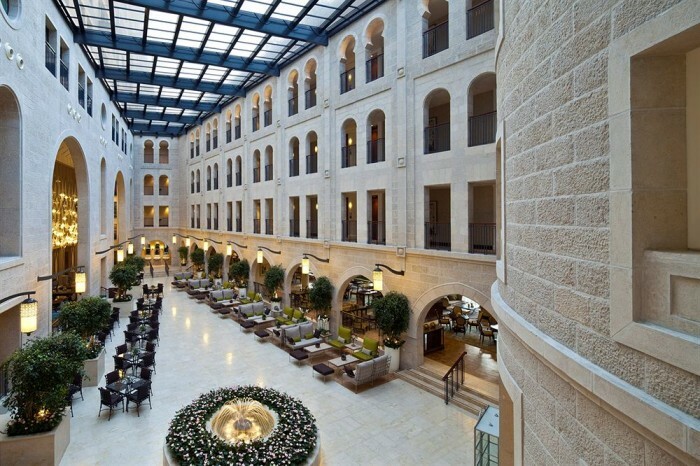 Jerusalem’s main attractions such as the walled Old City, Tower of David Museum, Hagia Maria Sion Abbey and the Jaffa Gate are just a short walk from the hotel. 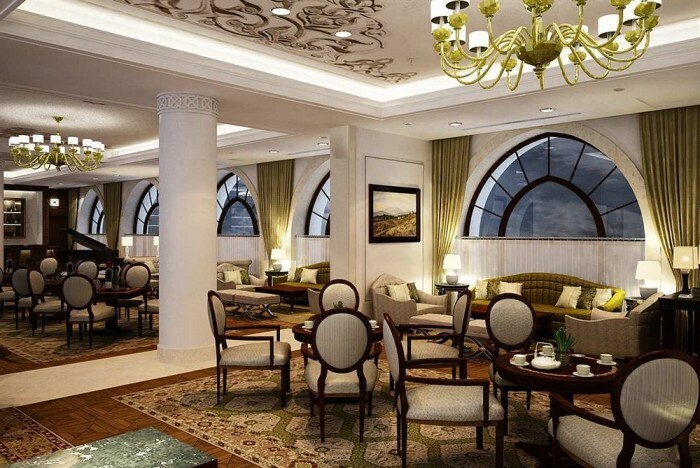 Spread over its 10 floors are 226 guest rooms and suites. 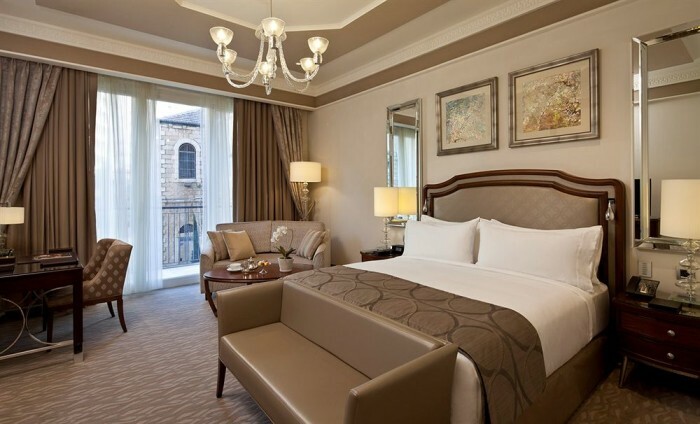 Rooms offer free WiFi, Flat-screen TV’s with cable channels, mini bars, jetted bathtubs and balconies. 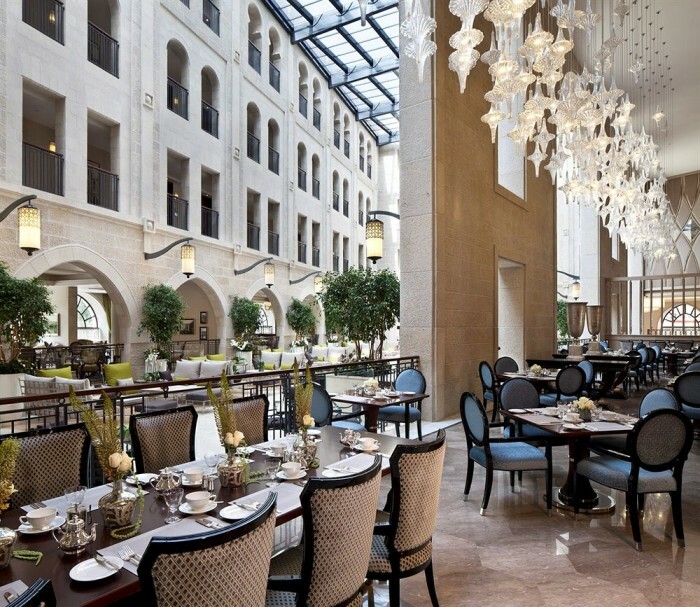 Hotel also offers five star dining experiences at its French brasserie and gourmet Italian restaurant. 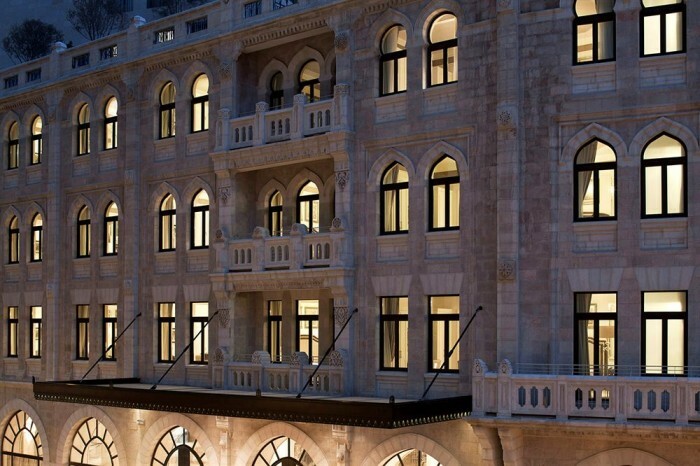 The majestically designed hotel features the well-preserved 80-year-old Ottoman facade from its days as the Palace Hotel, and blends Greco-Roman and Gothic architecture with it. 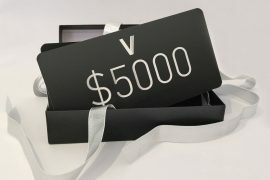 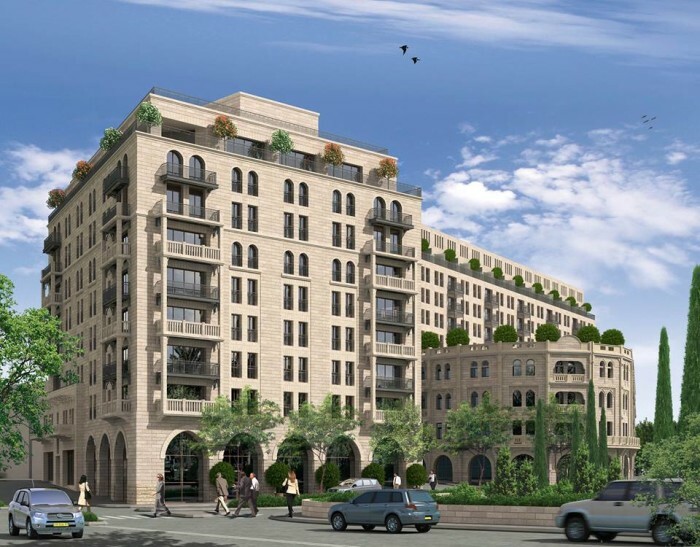 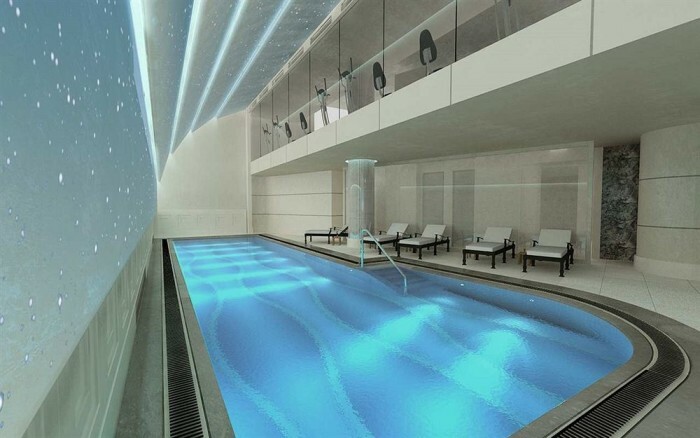 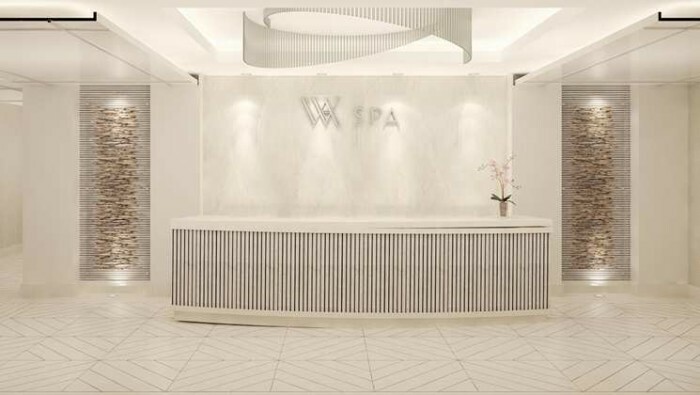 Promoted as the only internationally branded hotel in Jerusalem, the latest Waldorf Astoria is in line to open two indoor lap pools, two gyms, a boutique spa, and two wet and dry saunas next year. 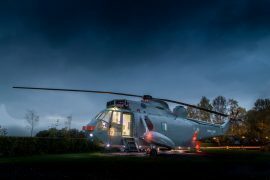 Royal Navy Sea King Helicopter Glamping Pod Is The Fly-est Holiday Home You’ll See!